Have you ever fallen asleep during math class? Are you easily distracted while listening to your English teacher? Do you find yourself completely uninterested in geography? Well, it may not be your fault. The janitors at Welcher Elementary know a secret, and it's draining all the smarts out of the kids. 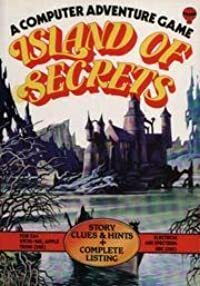 Twelve-year-old Spencer Zumbro, with the help of his classmate Daisy Gullible Gates, must fight with and against a secret, janitorial society that wields wizard-like powers. 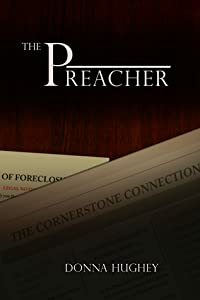 Who can Spencer and Daisy trust and how will they protect their school and possibly the world? 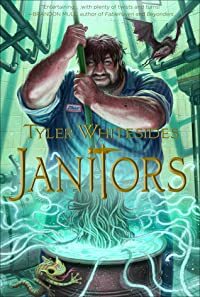 Janitors is book 1 in a new children s fantasy series by debut novelist Tyler Whitesides. You'll never look at a mop the same way again.